Let’s start this conversation by assuming the reader is already an S-corp shareholder. If not, get caught up on S-corps, HERE. For those on their second rodeo, S-corp distributions are often misunderstood, kind of like sharks. In the same way that a shark can only bite you if you get in the water [where they live] , distributions will most likely not bite you for tax purposes. For most purposes, an S-corp distribution is defined simply as money you take out of the company that is not taxed through payroll. How those distributions affect you for income tax purposes depends on the big picture and the calendar year as a whole. Depending on the cumulative year that the business had, what might have been a tax free distribution in February could have other tax treatment at year end. A few examples of common distributions should help provide some context. Ultimately, there are only three tax treatments of distributions, no tax (the best kind! ), a dividend (just like the one Apple gives), or a gain on the sale of stock. For most business owners, the distributions are either tax free or classified as dividends. Tax free is a bit of a misnomer, as it really only means that the distributions are not subject to payroll taxes; income taxes are a far more complicated matter for the tax treatment of distributions. A few examples below will provide some real world context. In many situations, a business will use company funds to pay an owner’s personal expense.This is the most common example of a distribution, but so often misunderstood. In most cases, the payment for the personal expense is classified as a distribution exempted from payroll taxes, i.e. no payroll taxes will be paid on the transaction. Whether or not the payment would then be subject to dividend tax treatment is based on the overall circumstances of the year’s profit/loss scenario. The higher the profit, the more likely the amount is a distribution and the larger the loss, the more likely the payment would be subject to tax as a dividend. Scenarios between high profit or large loss require more specific details in order to make the determination of dividend versus distribution. In many cases, if the business had a profit at year end and it was able to pay for some personal expenses of the owner, they would likely be a distribution, not a dividend. Many S-corp owners are also on payroll (plug for Gusto!) for their company, so their payroll is a factor in calculating the overall profit/loss of the business. These owners might also regularly transfer funds directly from the company’s operations to their personal account in addition to their payroll. These funds transfers are also potentially distributions or dividends depending on the overall outcome of the annual profit or loss. But wait, there’s more to this scenario, as the owners’ must also keep track of their basis in the company to be able to determine how the distribution is treated. Now that we have introduced the “b-word, a.k.a basis” into the mix, this explanation just got too complicated for a brief overview on distributions. 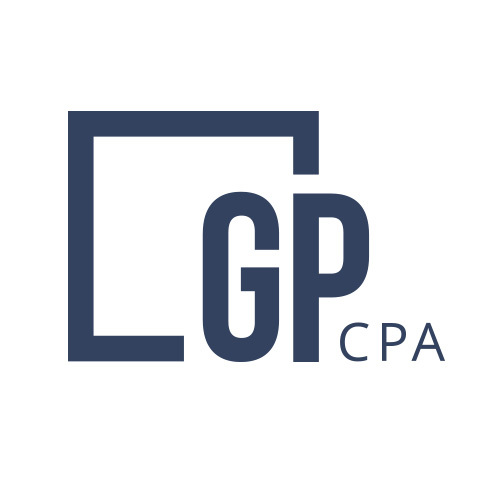 Fortunately, GMP CPA has the expertise to navigate all of the basis rules that an S-corp owner could come into contact with. Remember those math problems in school that were all words, had some tricky sentence structures, and seemed to always want to divide up objects that don’t split up easy (like pineapples)? Well, determining if the funds were distributions or dividends is a lot like those wordy-math problems from school. It’s a good thing that GMP CPA reads at way better than a high school level and can most likely solve for “X” without needing to count produce. Let us get to work for you, contact us today. ← S-corporations - What’s not to love? S-corporations - What’s not to love?